Analysis of spillovers, inflation, output dynamics and implications for monetary policy during 2005–2010. 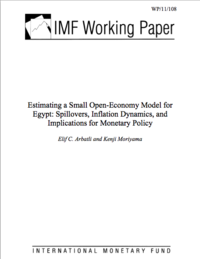 This paper estimates a small open economy model for Egypt to analyze inflation, output dynamics and monetary policy during 2005–2010. 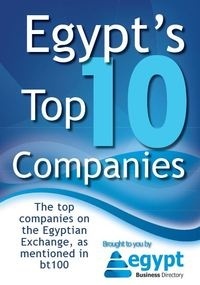 The interest rate channel is found to be relatively weak in Egypt, complicating the use of interest rates as the immediate target of monetary policy. However, the paper also finds a significant level of persistence in the policy rate, making monetary policy pro-cyclical. More active use of interest rate policy, measures to improve domestic debt markets and a gradual move towards inflation targeting can help support a successful disinflation strategy for Egypt. All whitepapers are available to you and free of charge. This whitepapers is provided by International Monetary Fund.